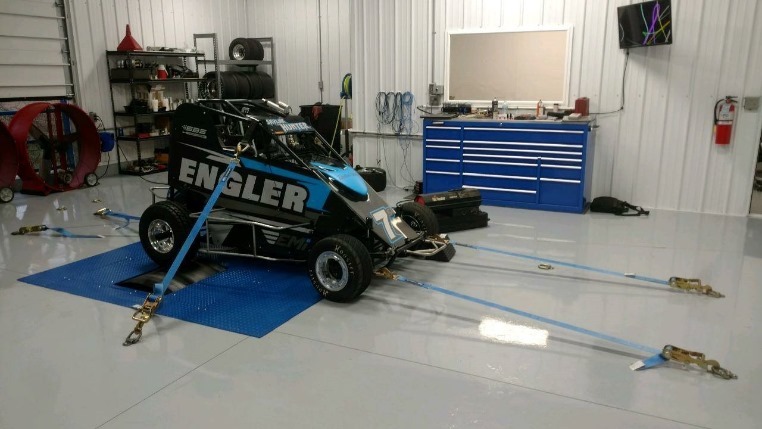 Engler Machine & Tool specializes in fuel injection systems for 600 and 1000 micro sprints, midgets, 305's, 360's, 410's, and big blocks. We can build a custom injection to meet your specific needs as well. We dedicate ourselves in providing high quality custom built pulling chassis, shafts, specialty CNC products, and some custom machining. We now offer mechanical and electronic injection for micro sprints. We sell the complete injection with nozzles, fuel pump, stumble valve, low speed, high speed, quick release pill holder, billet air cleaner, pump adapter and shaft, and electric water pump. We don't have them available online yet, but if you would like to order one please call us at 812-386-6254. 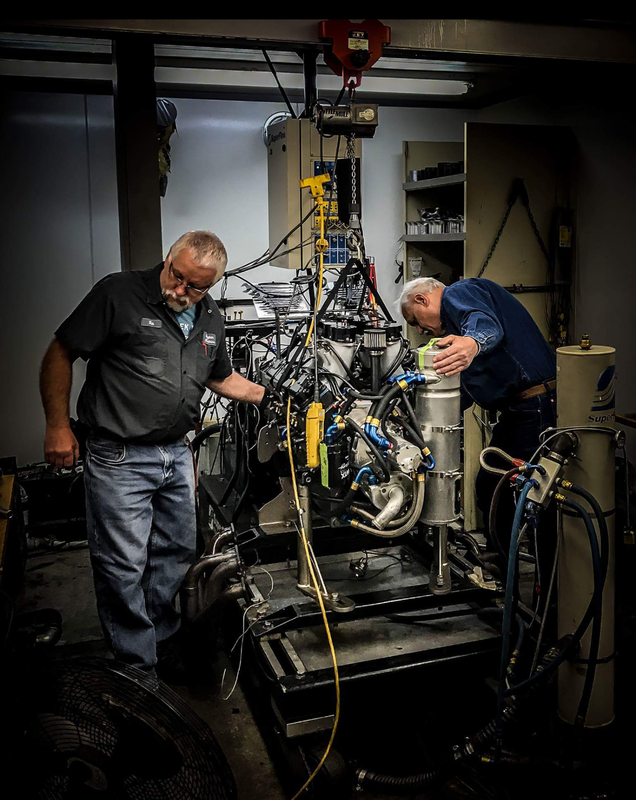 With over 30 years of experience, we are committed to providing the highest quality chassis in tractor pulling. Engler Chassis have won numerous NTPA, PPL, ATPA, and TNT point championships. We currently have chassis in Canada, Germany, England, the Netherlands, Holland, and the USA. Owner, Tim Engler, was inducted into the NTPA Hall of Fame in 2006, and earned the Lucas Oil Lifetime Achievement Award in 2008. Chassis are not available to order online, but you can call us and we will be happy to take your custom order.